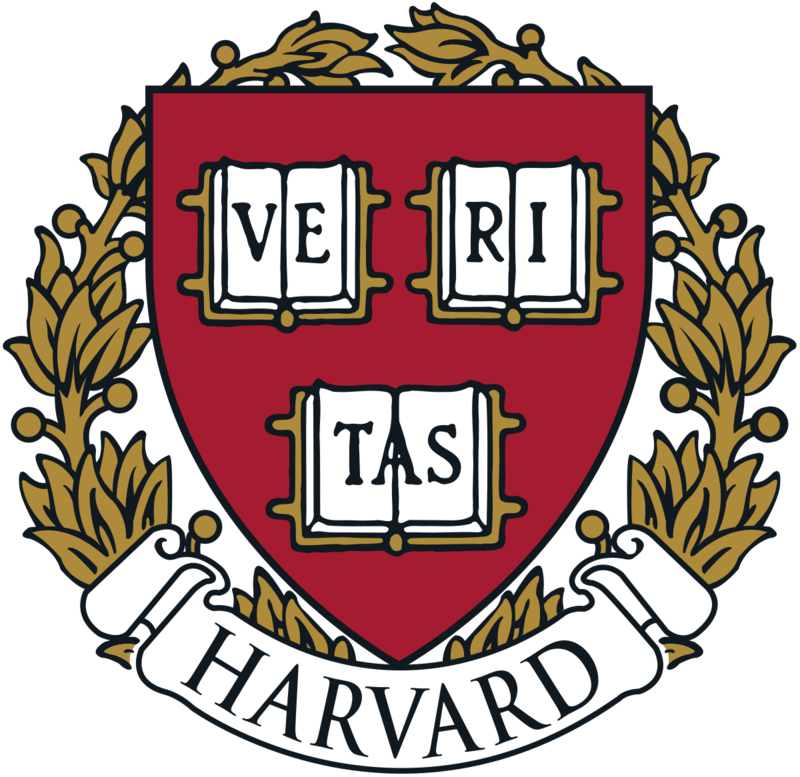 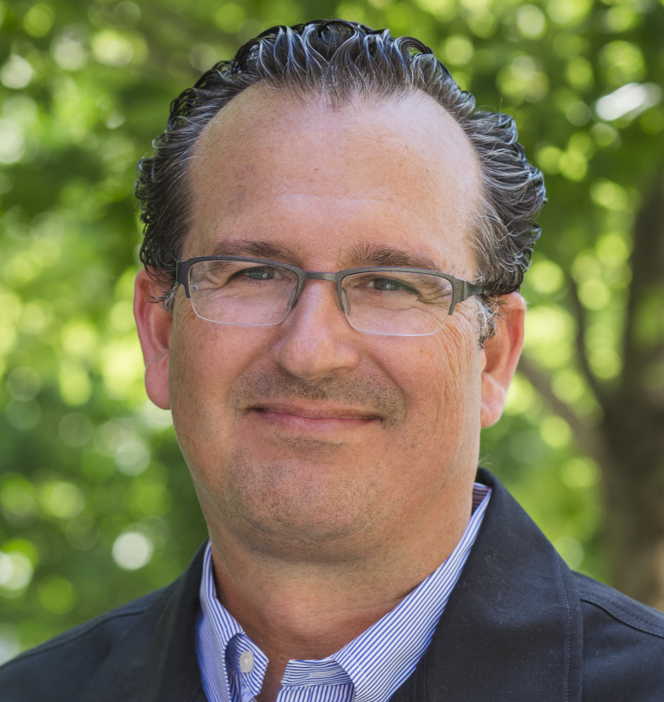 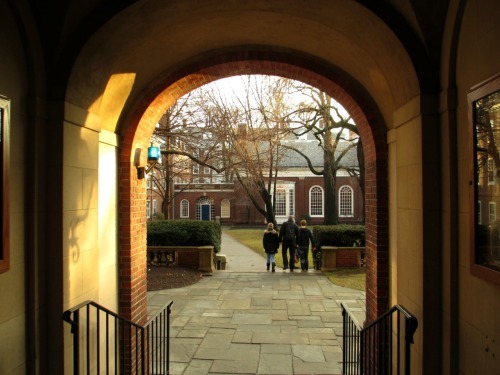 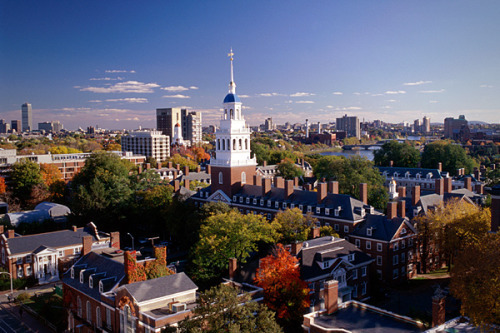 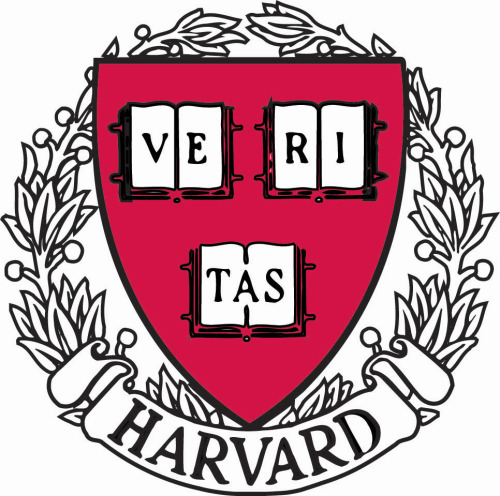 Discover Harvard University with Harvard graduate and top Realtor Charles Cherney of Compass. 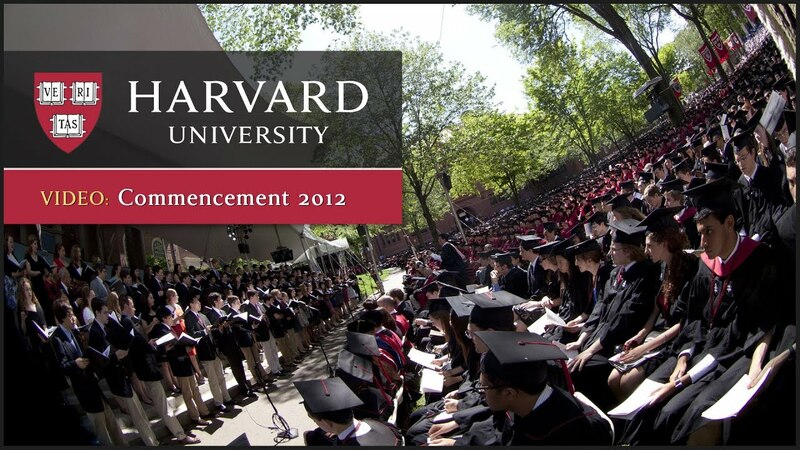 DiscoverHarvard.com. 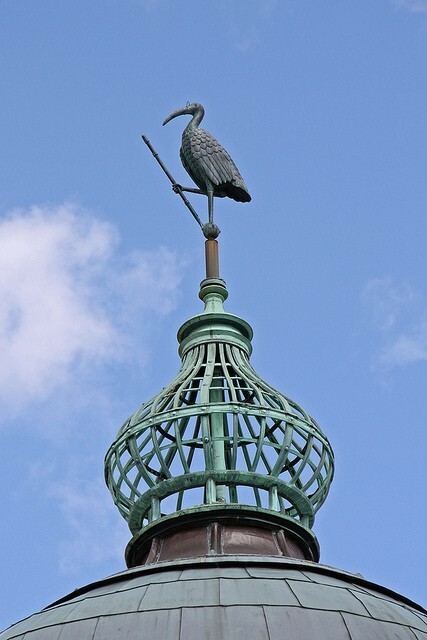 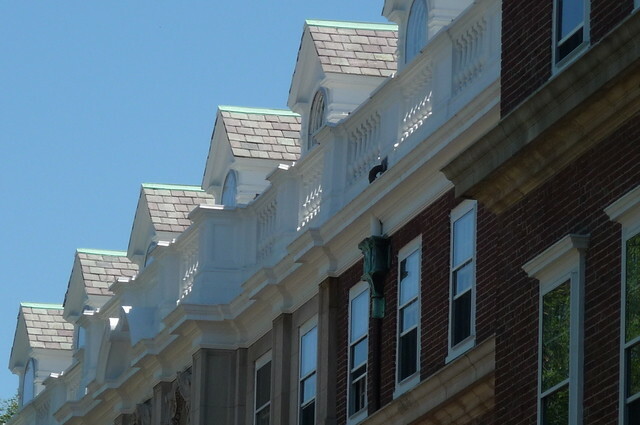 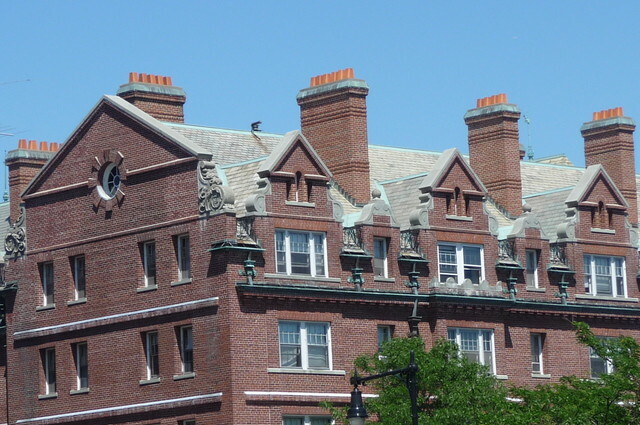 Chimneyscape: High above Lowell House at Harvard University in Cambridge, Massachusetts. 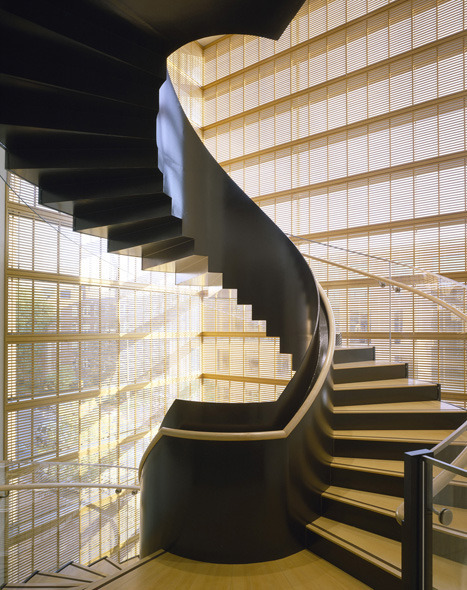 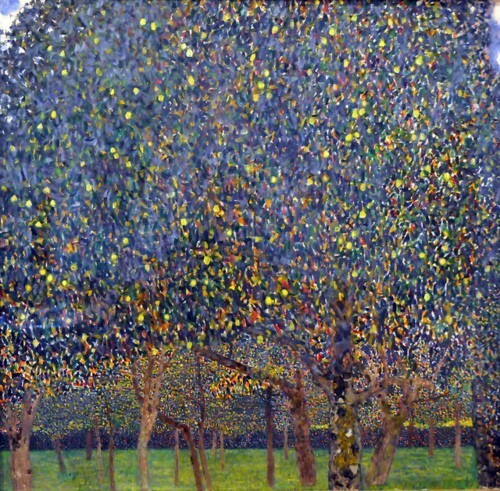 Gustav Klimt, Harvard Art Museum, Cambridge, Massachusetts. 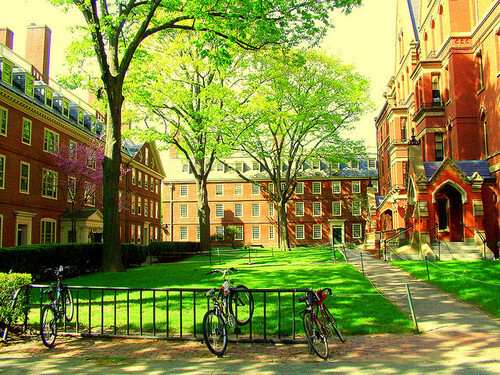 Sunlight peeking in at Harvard University. 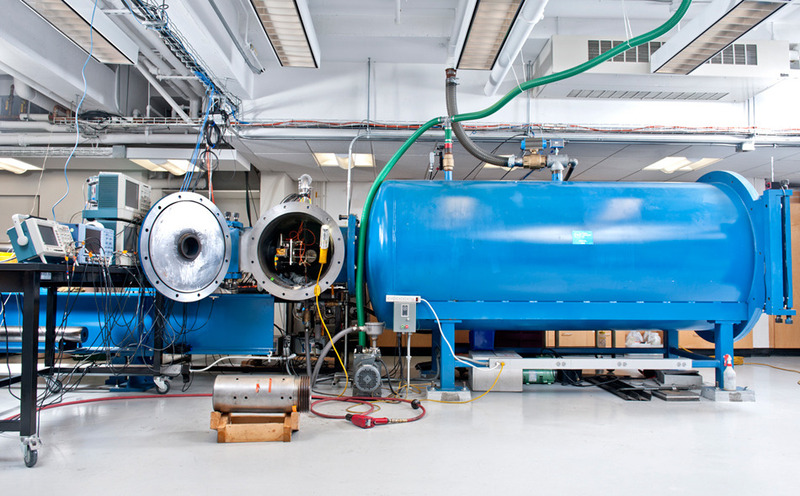 Inside the Shock Compression Laboratory at #Harvard. 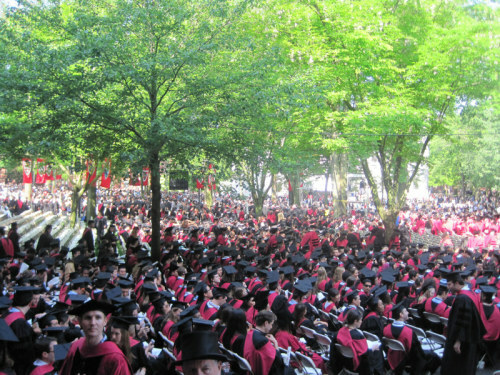 Harvard Commencement 2013, Harvard Yard, Cambridge, MA. 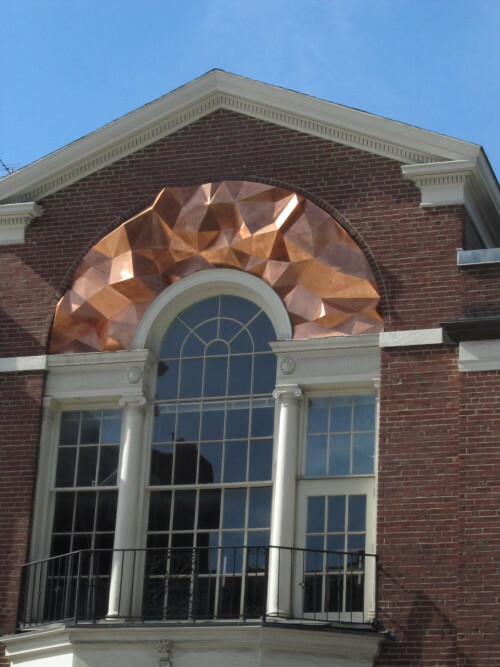 SKY VIEW: Eliot House at Harvard University on the Charles River in CAMBRIDGE, MA. 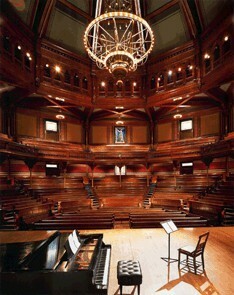 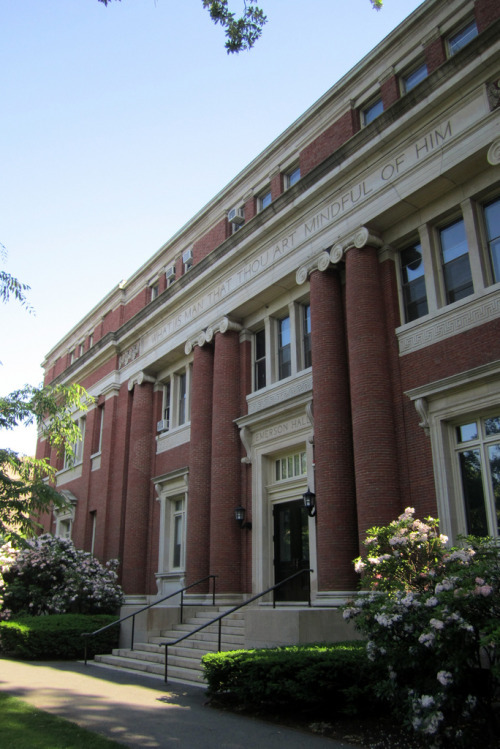 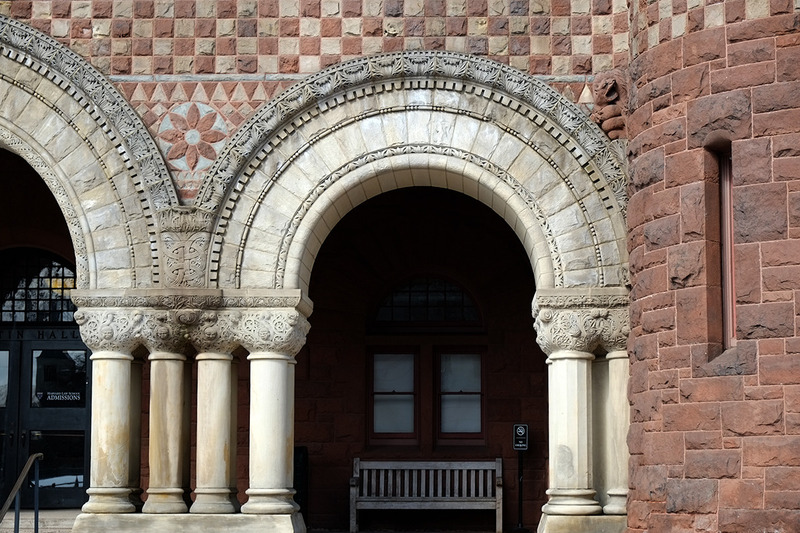 “What is man that thou art mindful of him” - Harvard University, Emerson Hall. 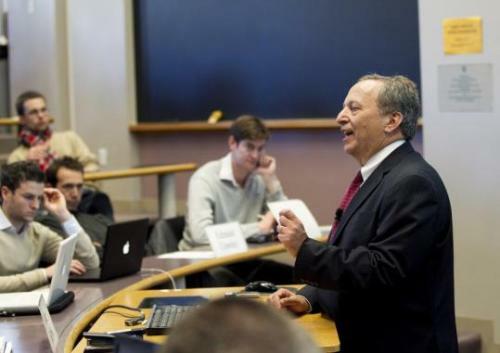 Ex-president thrives in return to Harvard: Half an hour after his class had ended, the professor still stood on the stage. 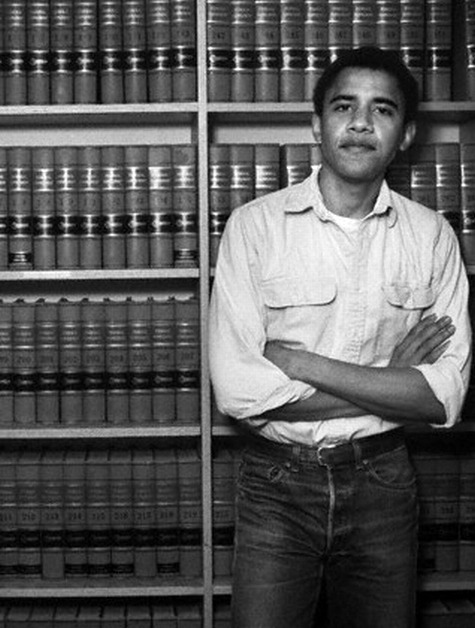 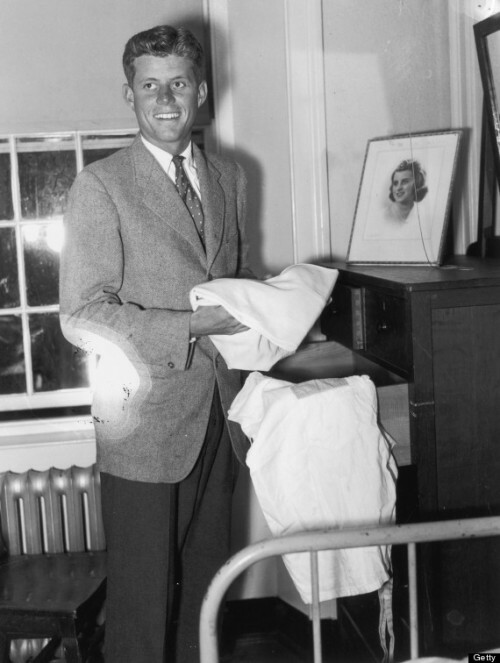 Barack Obama in the Harvard Law School Library. 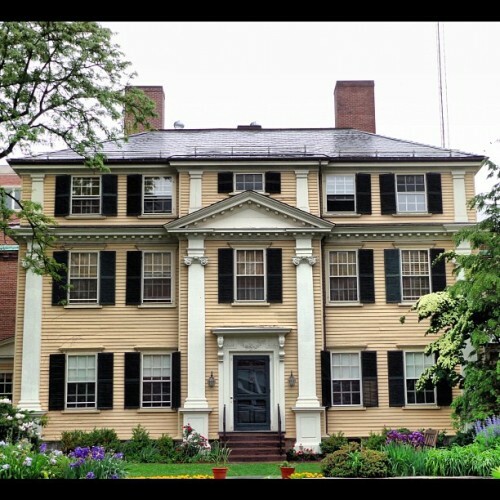 The Master’s House: Residence of the Adams House master and his/her family. 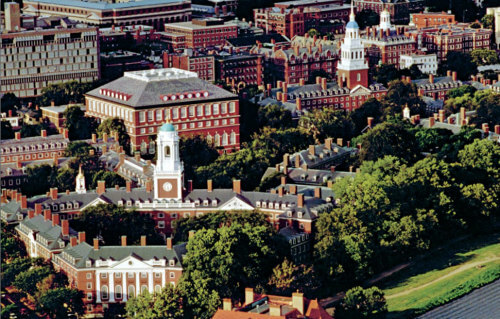 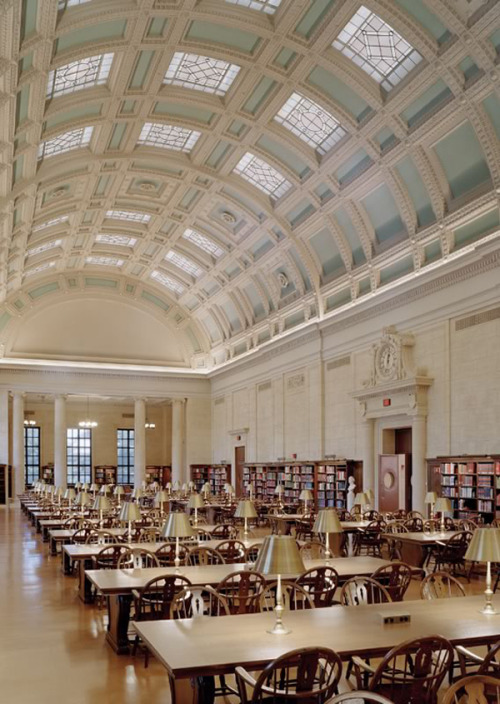 Harvard University, Cambridge, Massachusetts. 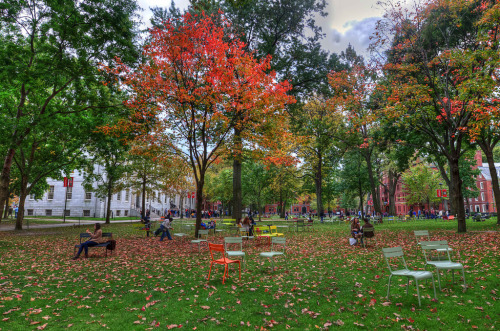 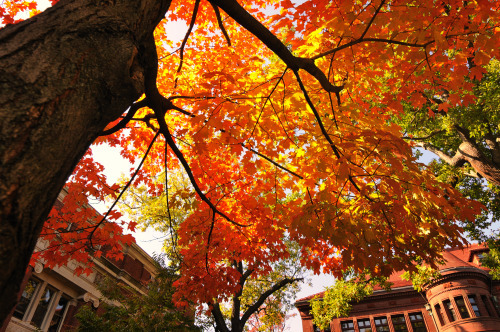 Picture perfect fall scene at Harvard.